In brief: I love the staff at Maison Kayser in the morning. They're all super friendly and warm, full of smiles and hot croissants straight out of the oven. 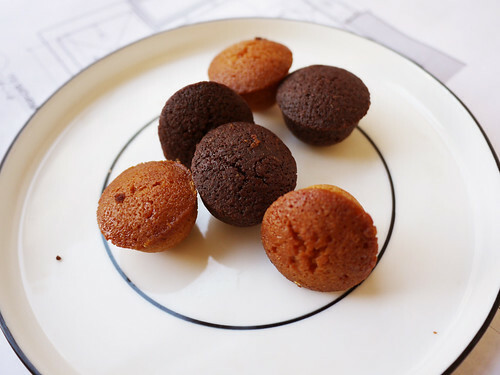 This morning the bag of mini financiers, the last one, was staring at me, begging to be eaten. The pistachio mini financiers are impossible to resist....!